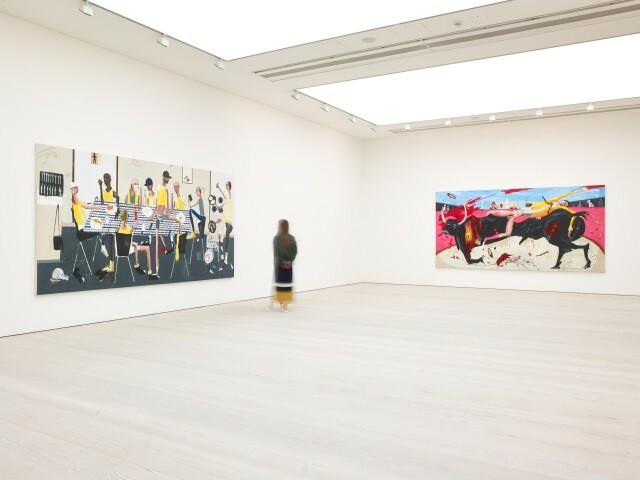 Five paintings by Dale Lewis are currently on view at the Saatchi Gallery in Iconoclasts: Art Out of the Mainstream. The exhibition includes works by artists Aaron Fowler, Renee So, Thomas Mailaender and Danny Fox. The exhibition is on on view throughout Freize in London and will close on 7 January 2018.